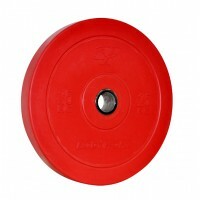 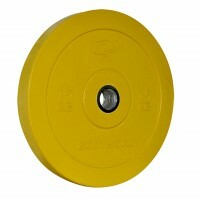 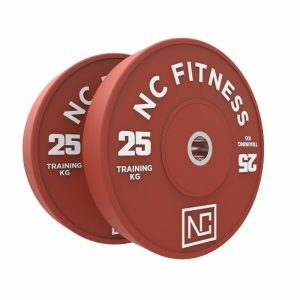 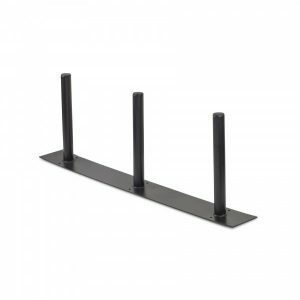 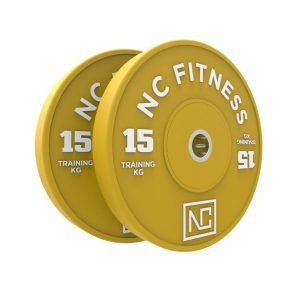 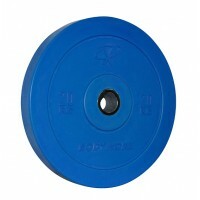 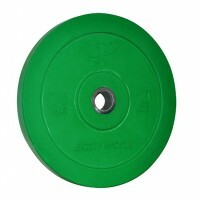 Coloured Bumper Plates are made from Premium Quality Virgin Rubber with Steel inserts and are used in Olympic Weight Lifting and Crossfit Training to increase the weight of a barbell, adding a heavier weight to the barbell will increase the intensity and load on muscle forcing your muscle to develop and increase the strength and the size of skeletal muscles. 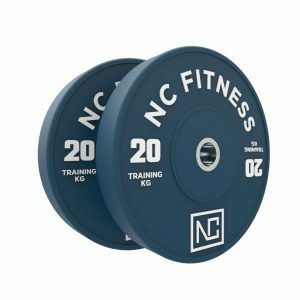 Whether you’re a man or a woman, you begin to lose about 1% of your bone and muscle strength every year after the age of 30. 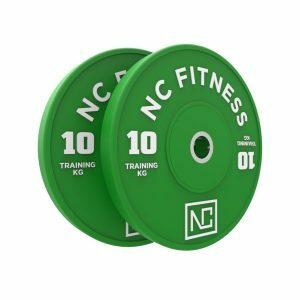 One of the best ways to stop, prevent, and even reverse bone and muscle loss is to add strength training to your workouts. 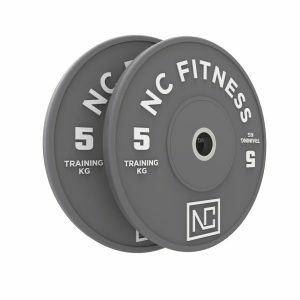 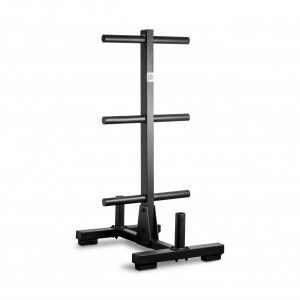 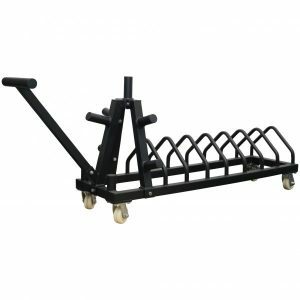 Visit The Fitness Shop today to see how we can help you take your strength training routine to the next level.